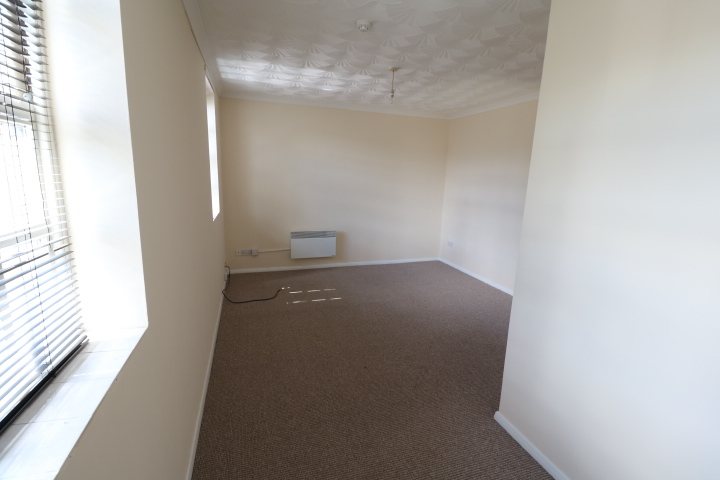 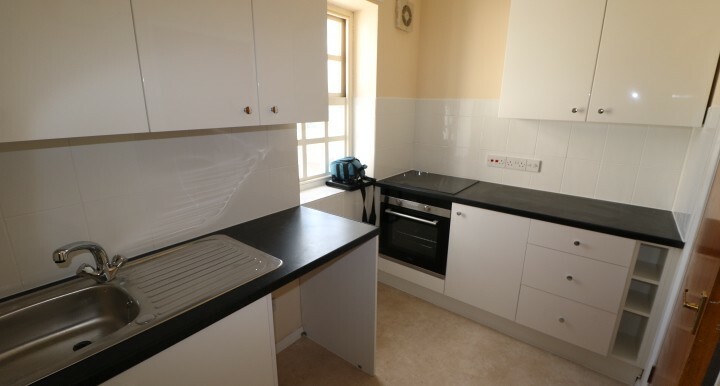 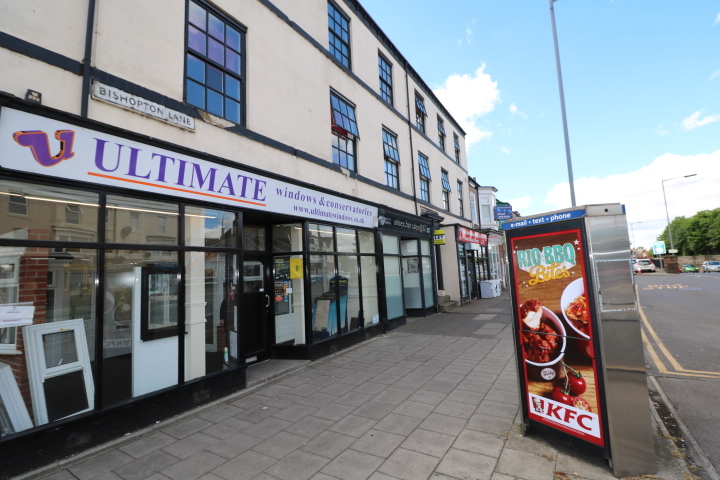 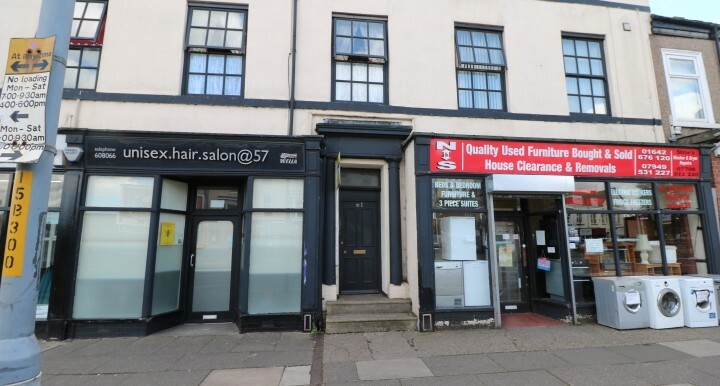 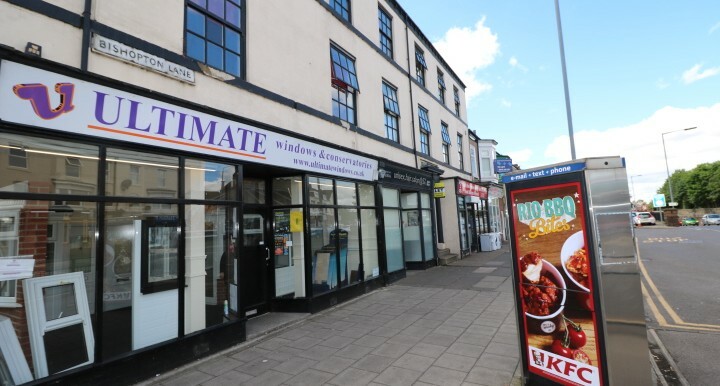 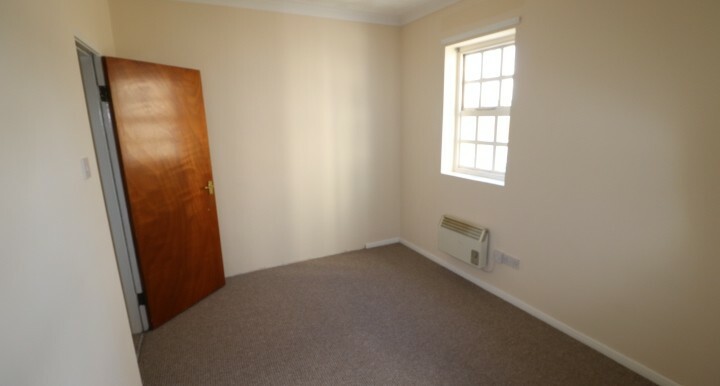 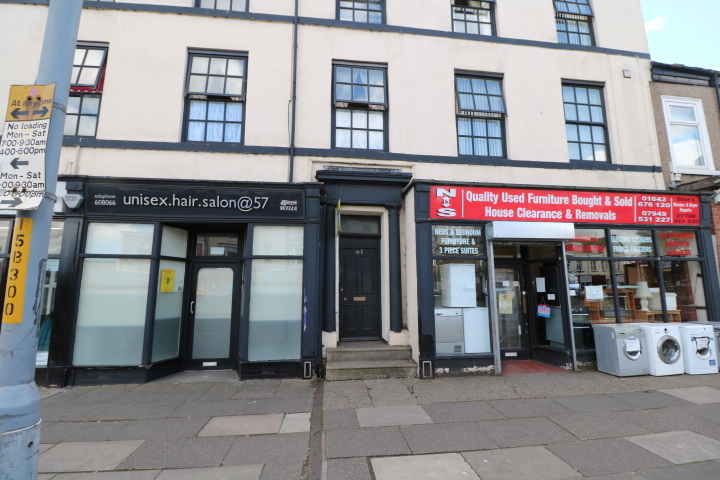 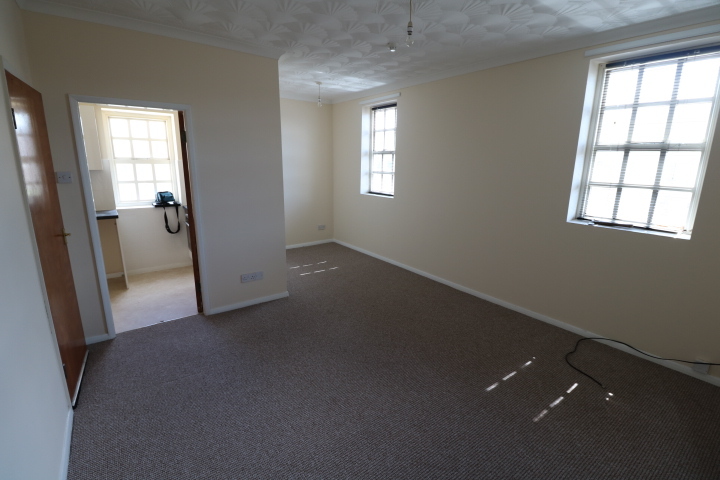 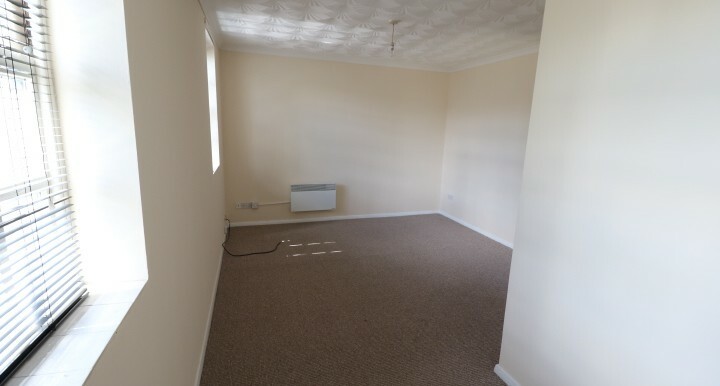 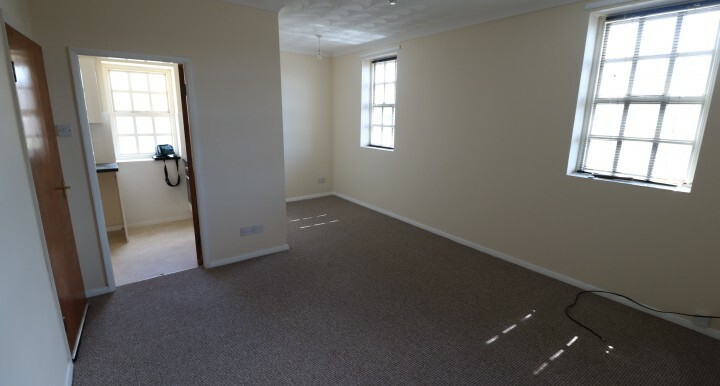 A nicely presented spacious one bedroom first floor flat located just off Prince Regent Street in Stockton – On – Tees. 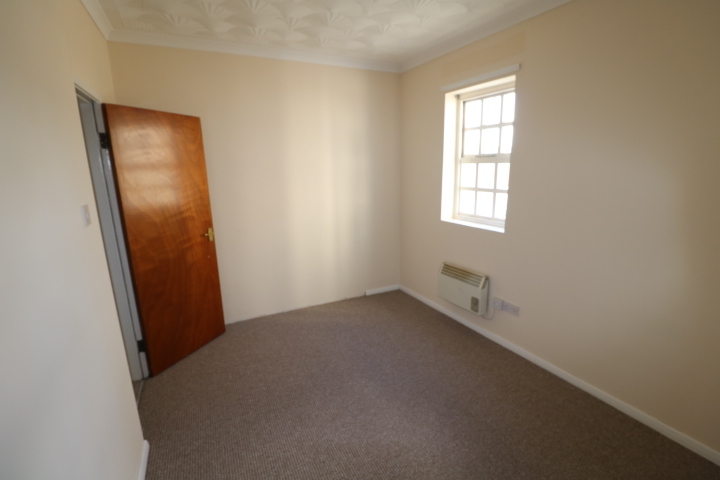 Close to numerous local amenities and bus routes this property in our opinion should suit the needs of many. 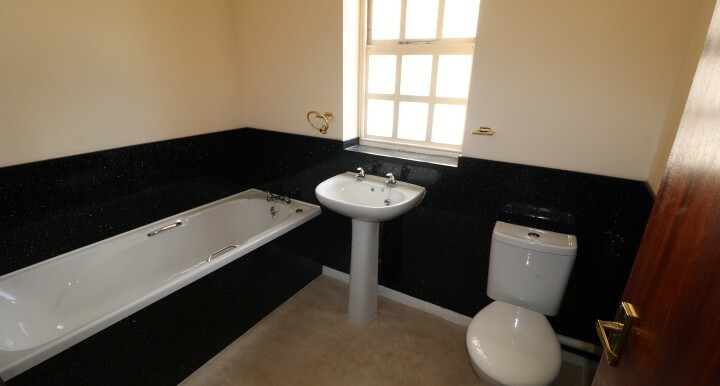 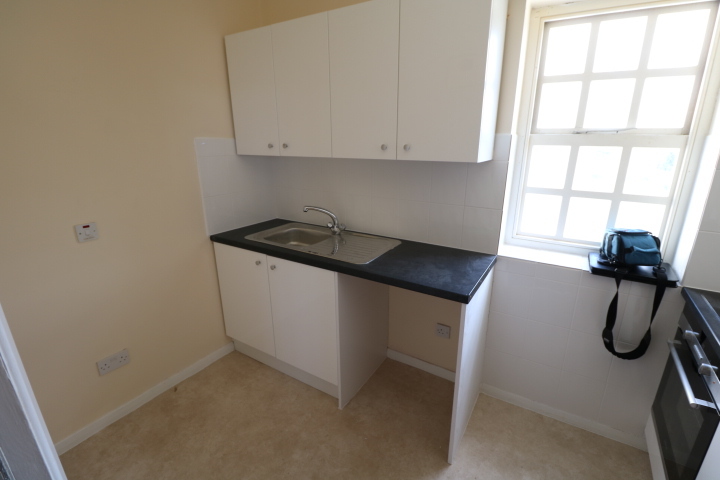 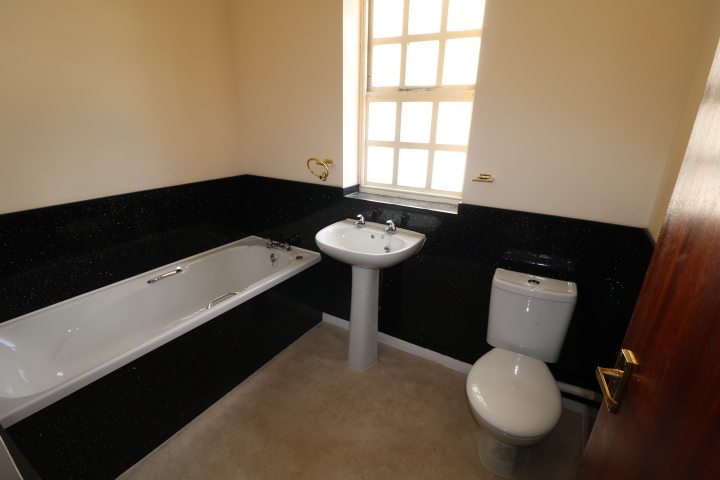 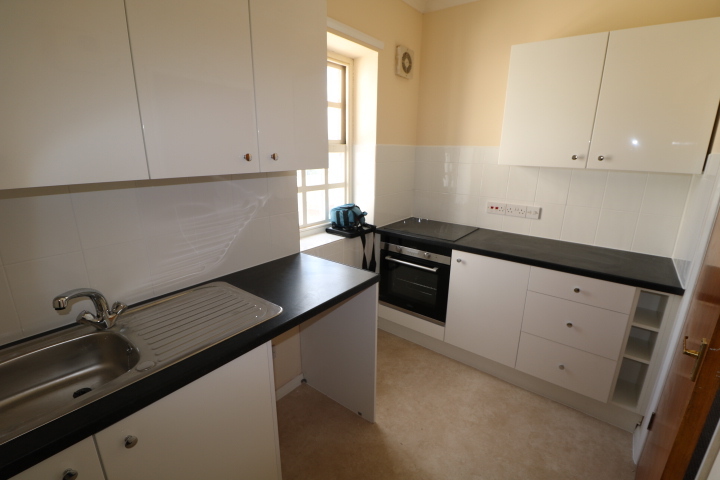 Features include new floorings, freshly decorated, brand new kitchen and bathroom.